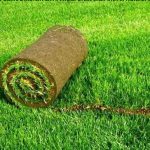 We offer astro turf pitches, tartan flooring, indoor and outdoor polyurethane flooring, acrylic flooring, cushion acrylic flooring and rubber flooring. 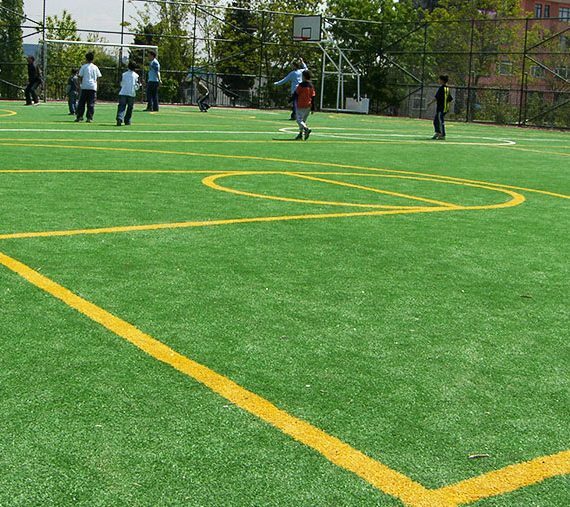 You can contact us for the pricing of the sports flooring. 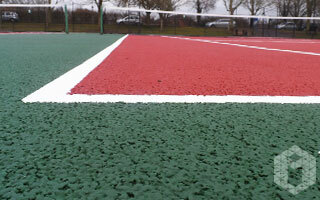 Sports rubber flooring is applied in outdoor basketball courts, multi-purpose pitches, and tennis courts. 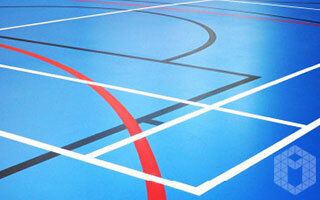 PVC sports flooring (polyurethane flooring) is an appropriate solution for sports halls. 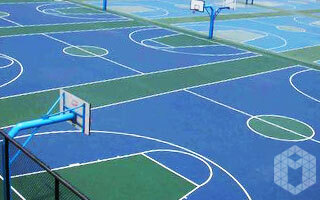 Acrylic sports flooring is applied in outdoor basketball courts, multi-purpose pitches, and tennis courts. 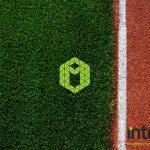 Our company, which is active in the sports facility construction sector, works with the support of the production and experienced teams. 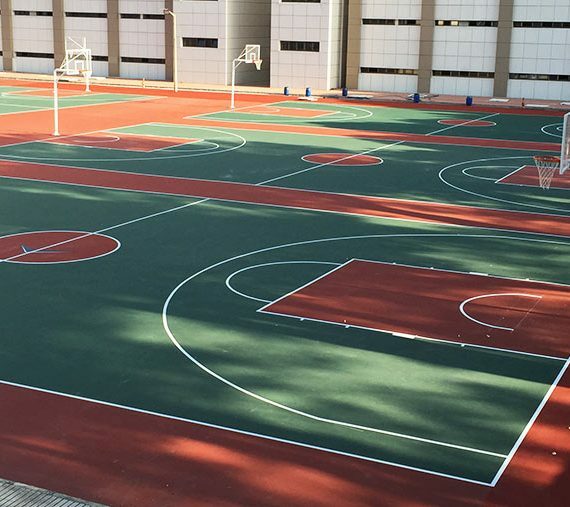 Among our services in constructing tennis court, we offer courts with artificial floors such as artificial turf, tartan, and acrylic flooring. 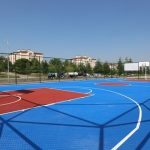 Among our services in constructing basketball court, we offer basketball courts with artificial floors such as acrylic and tartan. 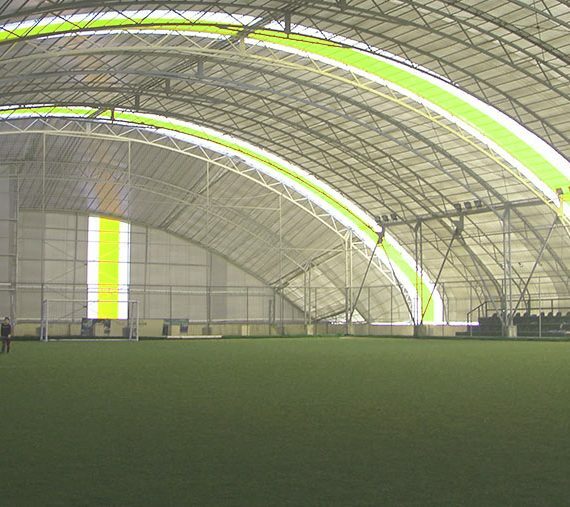 Construction of tartan tracks is one of the rubber flooring systems we offer for the sports facilities. Tartan tracks are usually preferred in construction of athletics tracks. 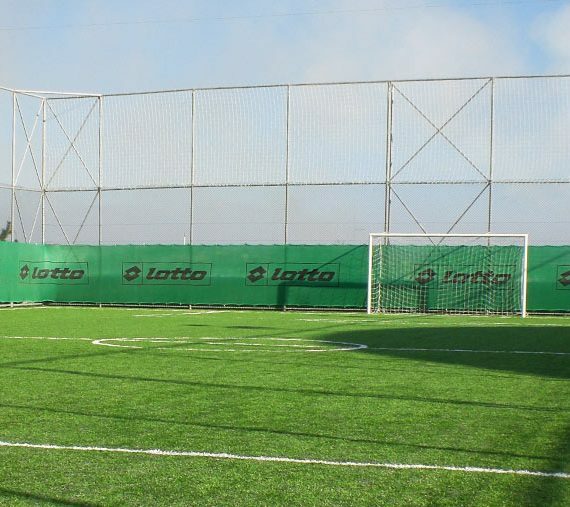 Muga or multi sports pitches are outdoor or indoor facilities that allow doing a variety of sports such as football, basketball, tennis, volleyball, and badminton in a single pitch. 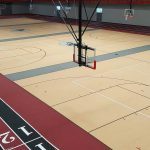 We offer a variety of floorings for indoor sports halls such as sports parquet flooring, PVC flooring, and polyurethane flooring. 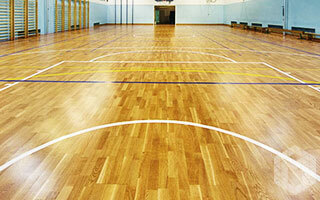 We also offer tribune seats for sports halls.